At Midgard Self Storage, you and your belongings come first. That’s why we’ll go above and beyond to provide your items with the care they deserve. In addition to traditional storage units, we also proudly offer climate-controlled storage units for your temperature-sensitive belongings. These units will keep the temperature and humidity levels at a consistent level year-round. To help preserve your belongings for years to come, these units will keep your items in the same condition as they arrived in during the cold of winter and the heat of summer. At Midgard Self Storage, we aim to give you the best storage experience possible. That begins with understanding which items you plan to store and giving them the level of care they require. 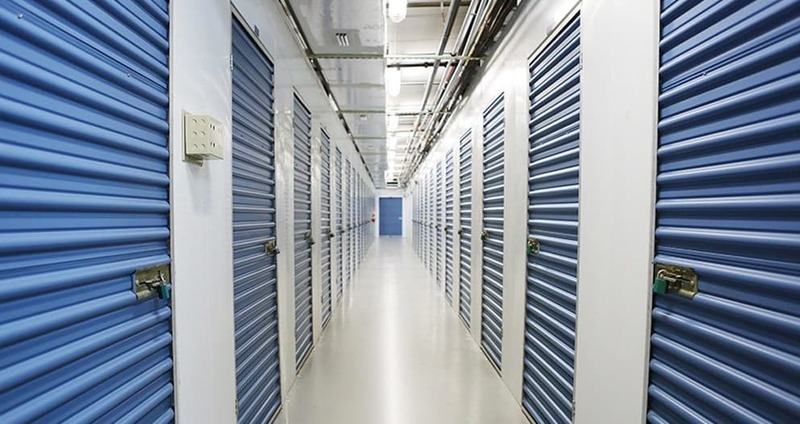 Climate-controlled storage units are perfect for items such as important business documents, photographs, artwork, electronics, and musical instruments. All of these items are sensitive to temperature and humidity swings, which is why we recommend storing them in one of our climate-controlled units to ensure they are getting the best care possible. We’ll give you the peace of mind you deserve while you’re away from your belongings.